DJ Ashba was at Planet Hollywood in Las Vegas to see Romeo Santos perform when another concert attendee complained about the vapor. 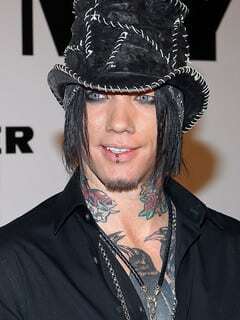 DJ Ashba said “What are you going to do about it, buddy?” which provoked the other guy and his girlfriend to attack him. After they were all escorted out by security, Las Vegas Metro PD determined that DJ Ashba was the one who got attacked and the guy and his girlfriend were cited for battery. DJ Ashba is just another one of the many celebrities spotted vaping recently. Just recently Shia LaBeouf was spotted vaping in LA and a few months back we discovered the Leonardo DiCaprio was vaping with girls on a private beach. But Ashba might be the first to defend vaping with his fists. Previous articleWhy r vaping youtube reviews so amateurish?? ?